Aerial Drone shot during Sunrise at Pantanal wetland forest - Brazil. 4k00:16PHU QUOC/KIEN GIANG/VIETNAM- 2 SEPTEMBER 2017: Mong Tay island in Phu Quoc island, Kien Giang, Vietnam. 4k00:34A slow aerial shot from a drone of a beautiful sunset over the sea, Koh Chang -Thailand. 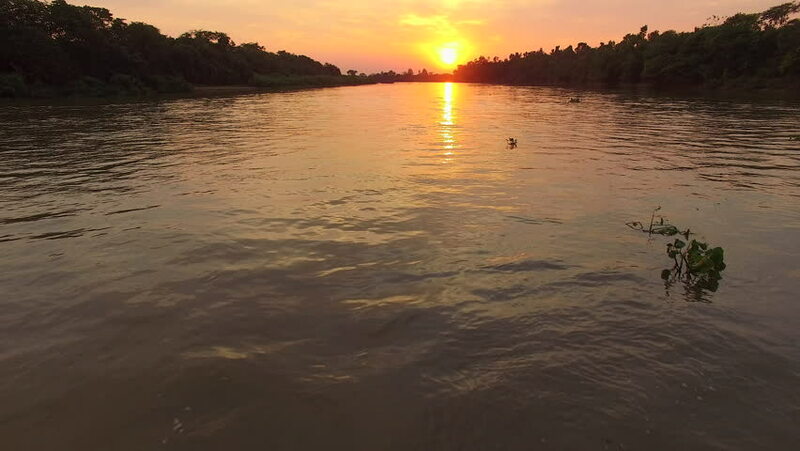 hd00:07Sunrise on the Mekong River in southern Vietnam.